Sean Murphy . 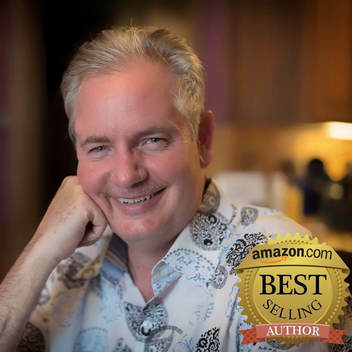 . . 3-Time Amazon #1 Best Selling Author! Sean G. Murphy . . . After thirty (30) years of studying human potential, Sean realized it's not about telling you what he wants to train you on, it's most important to help you uncover your ability, your strength, and your passion. For over 40 years, Sean has made people smile all over the world, and some he has made rich as a result. Over the next 40 years, he’s going to work only with people who really want more out of life. His passion is to share secrets with and hold accountable those using those secrets by working together each and everyday, level by level. Welcome to Mentor Moment where one moment can change your life.